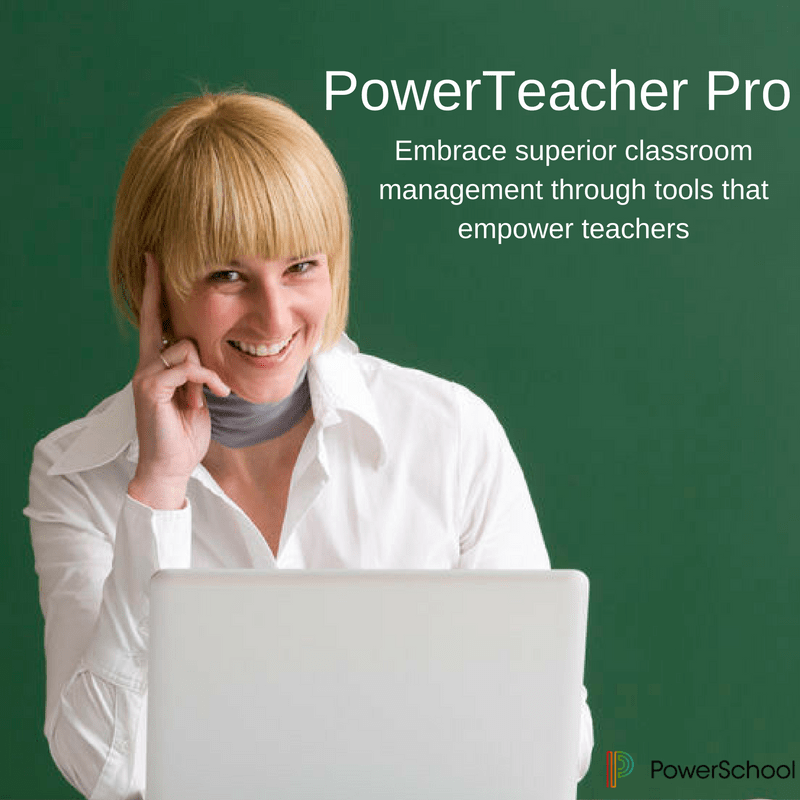 Over a decade in the making, PowerTeacher Pro was developed within the attributes and requirements of administrators and teachers. It provides functionality with the intuitive interface and innovative features for both criteria-based and traditional grading in a single all-inclusive solution to deal with the classroom. It kept all feature in the same excellent user experience from any PC or tablet. Manage assignments and analyze performance across one, some, or all classes. Adapts to any computer or tablet, including Mac, Windows, iOS, Android, and Chromebooks. HTML5 based, so you never have to deal with Java updates or Java issues. See all of your classes together, from the same or multiple schools, faster and easier than ever before. Calculation setup configured at the district level, saving teachers significant hours on mandated area configuration. New score options for “Incomplete” and “Absent” to identify individual student or class status at-a-glance in the score sheet. PowerTeacher Pro provides an extensive view of student performance, from remarks and duties to fast lookup, demographics, presence, and criteria, revealing students scores easily and quickly. You’ll invest more time training and not as much time tracking down info. PowerTeacher Pro works on paradigms similar to the old Power Teacher Gradebook, so it’s straightforward and comfortable to use without additional training needed. What’s great is that PowerTeacher Pro is a part of your PowerSchool program so there is nothing to install and there are no added fees. You will have access and begin utilizing it at the next upgrade. For more info on PowerTeacher Pro, visit our site for updates on our 2017 training conference for PowerSchool.